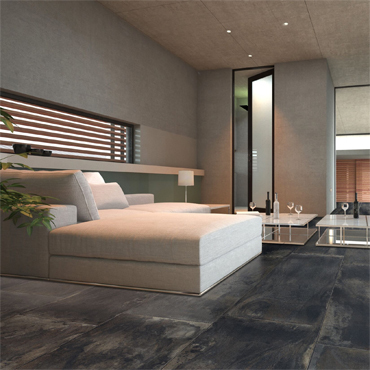 Ege Seramik’s latest porcelain tile intro replicates the essence and visual appeal of the rolling dunes on a sandy beach; infusing subtle character to any installation. 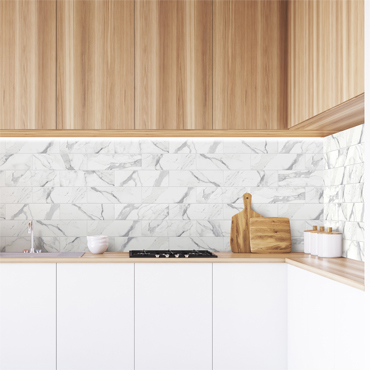 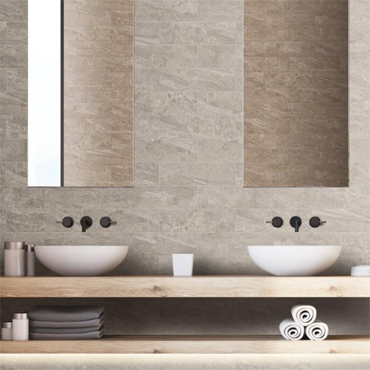 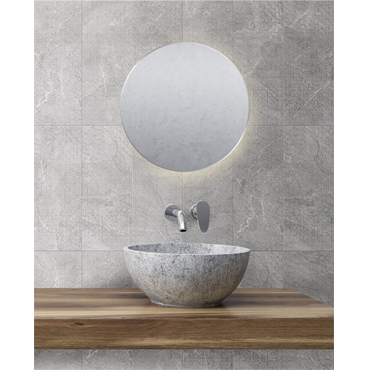 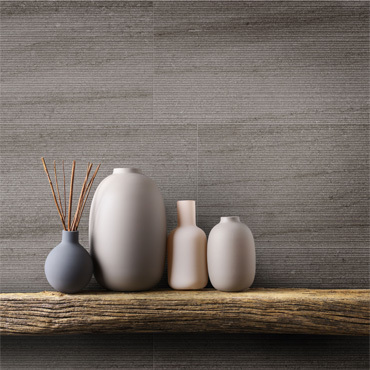 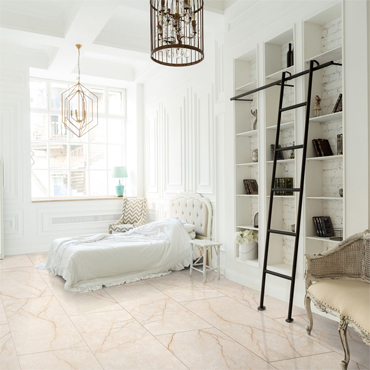 Available in sizes 12x24 pressed and textured tiles, as well as 18x36 rectified, the collection features three neutral colors: Taupe, Ecru, and Grey. 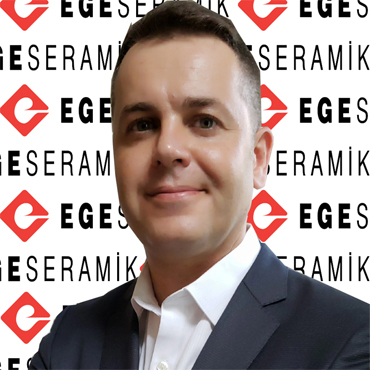 Attendees of COVERINGS 2019 will be able to see all of Ege Seramik’s Collections at the Orange County Convention Center, Orlando, FL, April 9-12, 2019 at Booth #3061..